They're part of an innovative program that puts feral cats to work. There are an estimated 60 million feral, or community, cats in the United States. This program hopes to be a way they can help their community. The death of one left in a hot car led investigators to examine an earlier death. Their findings were disturbing. 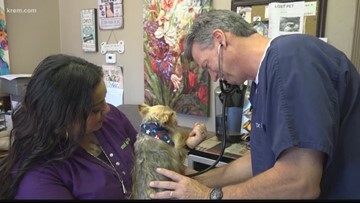 Rumors on the Internet are claiming that vaccines can cause autism in pets. 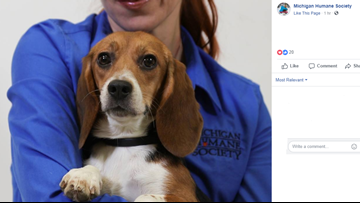 The Michigan Humane Society is only accepting adoption applications for the beagles online. Two people were hospitalized, police said. 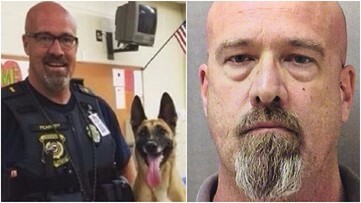 Two of the dogs were shot by police. 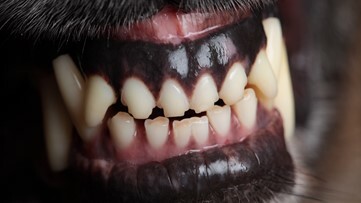 The dogs will be ready to adopt in about two weeks. 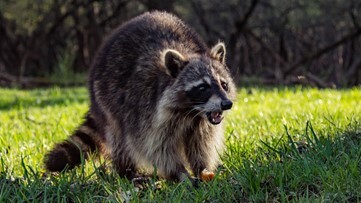 The raccoon, found on Wild Turkey Drive in Locust Grove, tested positive for rabies. 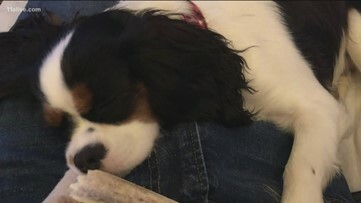 A semi-truck with more than 20 pallets of Solid Gold Pet Food was delivered to local rescue shelters. 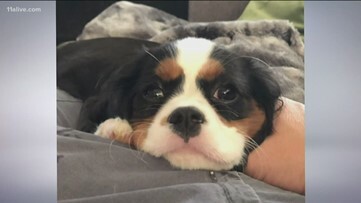 One owner said someone gave her dog a chicken nugget filled with a green substance that killed him. Zip was homeless and living in a shelter when a movie wrangler saw potential in his sweet face! She adopted him and now he's starring in full length feature films. 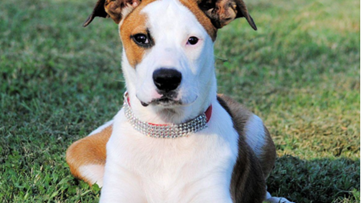 Zip was once a dog that no one wanted - nowadays, though, Zip could be a movie star! 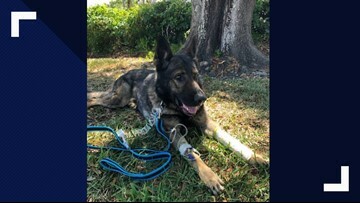 Police said they were hoping K-9 Titan would be able to head home soon. 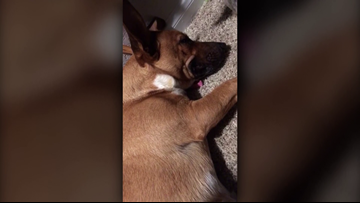 Suffering from guilt and loss, he wants to share his experience to keep another pet owner to see what he did. He said that he hopes to help prevent this from happening to others. Animals not adopted at the event will be posted online for those who couldn't attend.